Get started quickly with an intuitive interface and rapid, accurate analysis. 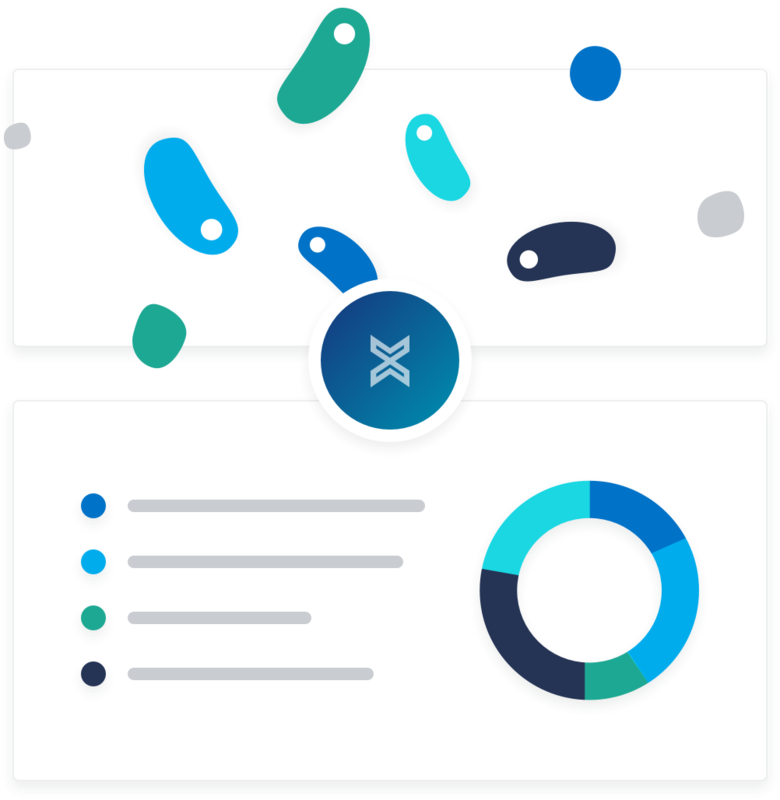 One Codex is the world's largest microbial reference database and can support millions of microbiome and infectious disease samples. Leading institutions trust One Codex for everything from data management and analysis to reporting. Our customers include top academic labs, biotechnology companies developing live biotherapeutics (LBPs), and clinical laboratories performing infectious disease diagnostics. Our advanced algorithms and curated database provide the most accurate picture of complex metagenomic samples. Meanwhile, an intuitive web-based interface makes data accessible to both bench scientists and computational biologists. We make it easier to solve problems in biology through genomics. 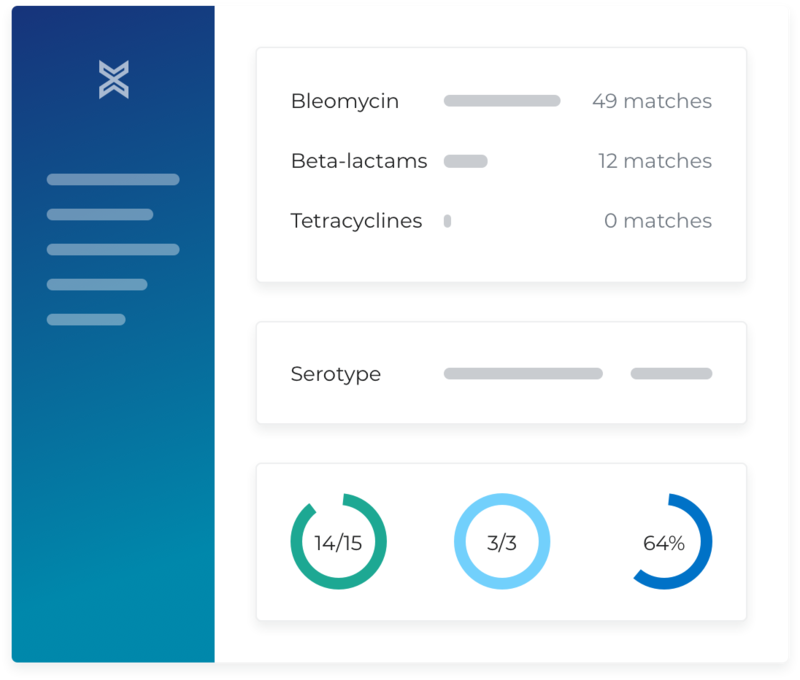 Our platform gives structure to complex datasets, answering questions like: "What microbes are present?" and "What are they doing?" 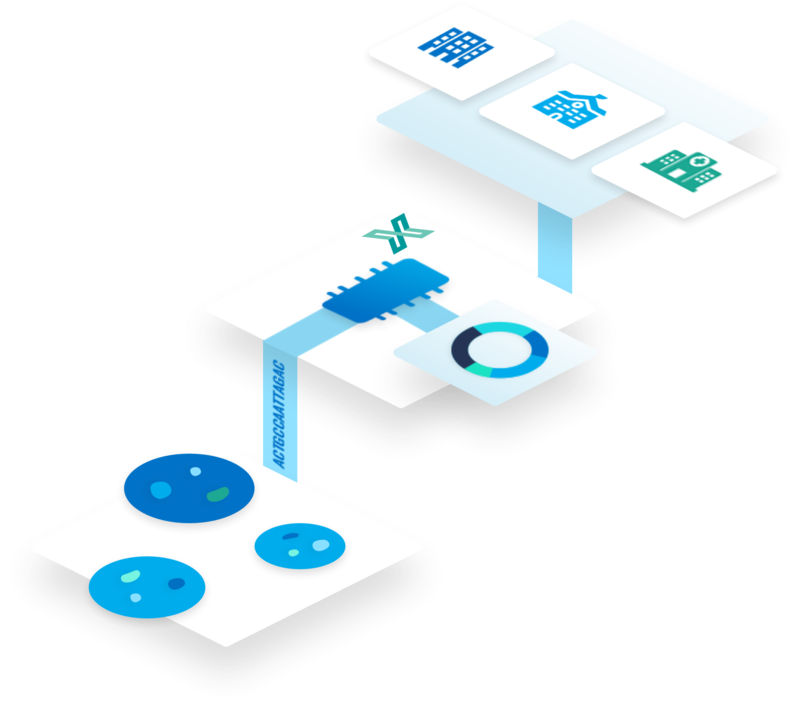 An easy-to-use web platform, simple APIs for accessing data programatically, and integrations with Illumina BaseSpace and other tools allow you and your collaborators to analyze hundreds or thousands of samples. Save time with a fully automated analysis pipeline. Analyses only take a few minutes. Plus, unlike human scientists, our service runs 24/7/365 and never has a sick day. Solve your reproducibility crisis and de-risk your research. Run the exact same analysis on sample number 1 and 1000, without worrying about informatic bias. Reduce your compliance burden. Our platform ensures your data is secure and can support almost any regulatory and compliance requirement from GxP to HIPAA. Receive additional samples on the One Codex platform for qualifying academic research projects. We offer high quality library preparation and shotgun sequencing for a variety of sample types. Create a free account and upload your first sample today. You'll have your first set of answers in minutes and a foundation for your next project.